Setu mathur, Tanu mathur,Rahul shrivastava, Rohit khatri. Chlorhexidine:The gold standard in chemical plaque control. Natl J Physiol Pharm Pharmacol. 2011; 1(2): 45-50. Setu mathur, Tanu mathur,Rahul shrivastava, Rohit khatri. Chlorhexidine:The gold standard in chemical plaque control. http://www.njppp.com/?mno=8252 [Access: April 25, 2019]. Setu mathur, Tanu mathur,Rahul shrivastava, Rohit khatri. Chlorhexidine:The gold standard in chemical plaque control. Natl J Physiol Pharm Pharmacol. (2011), [cited April 25, 2019]; 1(2): 45-50. Setu mathur, Tanu mathur,Rahul shrivastava, Rohit khatri (2011) Chlorhexidine:The gold standard in chemical plaque control. Natl J Physiol Pharm Pharmacol, 1 (2), 45-50. Setu mathur, Tanu mathur,Rahul shrivastava, Rohit khatri. 2011. Chlorhexidine:The gold standard in chemical plaque control. National Journal of Physiology, Pharmacy and Pharmacology, 1 (2), 45-50. Setu mathur, Tanu mathur,Rahul shrivastava, Rohit khatri. "Chlorhexidine:The gold standard in chemical plaque control." National Journal of Physiology, Pharmacy and Pharmacology 1 (2011), 45-50. Setu mathur, Tanu mathur,Rahul shrivastava, Rohit khatri. "Chlorhexidine:The gold standard in chemical plaque control." 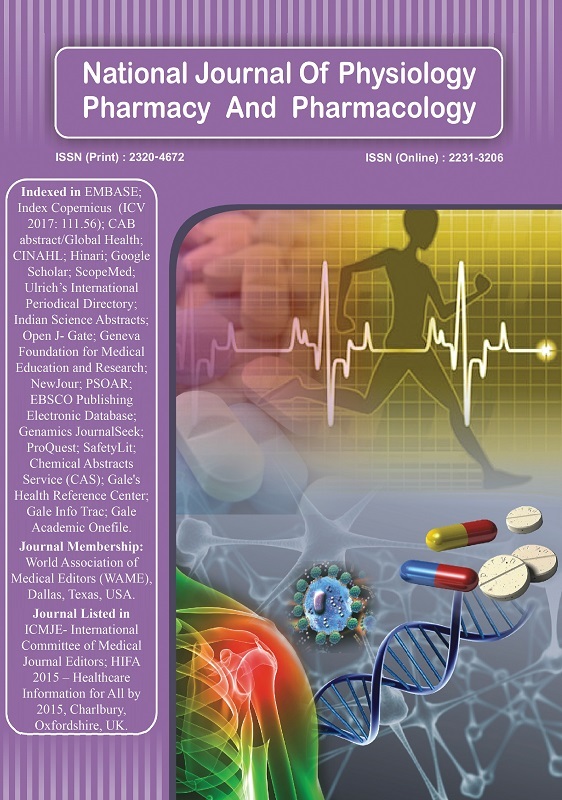 National Journal of Physiology, Pharmacy and Pharmacology 1.2 (2011), 45-50. Print. Setu mathur, Tanu mathur,Rahul shrivastava, Rohit khatri (2011) Chlorhexidine:The gold standard in chemical plaque control. National Journal of Physiology, Pharmacy and Pharmacology, 1 (2), 45-50.